Listen, Download & Share This New Audio Song VIA YIKA BOY MEDIA. Also You Can Check Out Our HOME Page For Latest Updates Download and enjoy!!
" 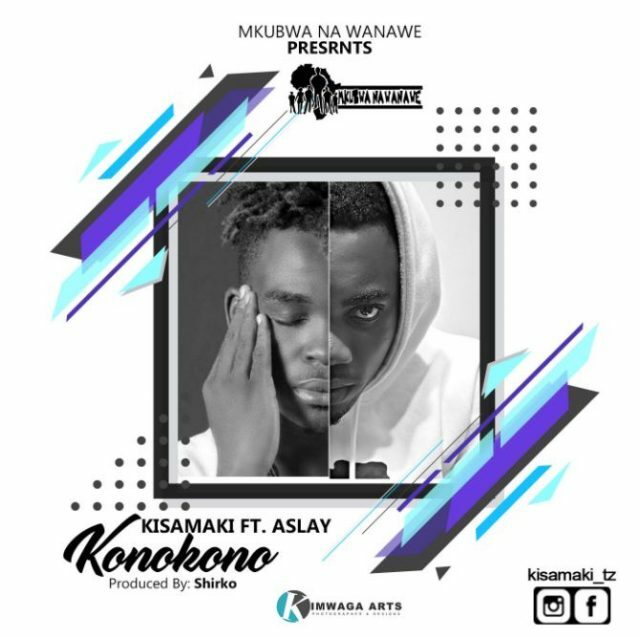 Kisamaki Ft Aslay - Konokono "